TallFingers – Finally, gloves that fit. 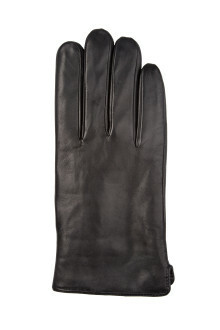 The Attidues are a luxurious leather dress gloves for women with long fingers. 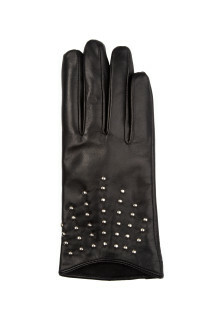 The Attiudes are a classic leather dress glove with a twist: metal studs for attitude. 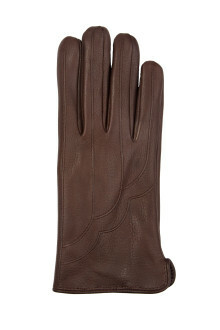 The Claret’s are a luxurious leather dress gloves for women with long fingers. 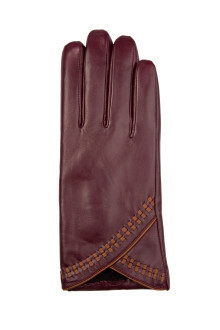 The perfect accessory for a winter or fall night on the town, The Claret’s will keep you both warm and fashionable. 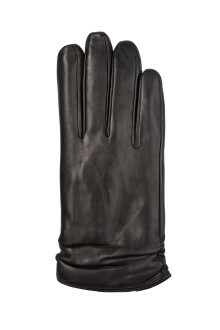 The Lords are luxurious leather dress gloves for men with long fingers. Don’t be surprised if people start addressing you as Lord. You might not hold the title, but with these gloves you’ll look the part. Perfect for any man of style, whether he be headed to the office, or out for a night on the town. 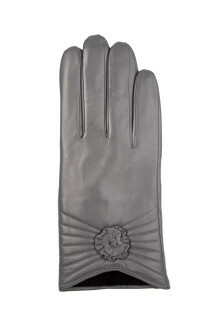 The Roses are a luxurious leather dress gloves for women with long fingers. Complete your cold-weather look with these elegant rose-adorned dress gloves that will keep you both warm and fashionable.